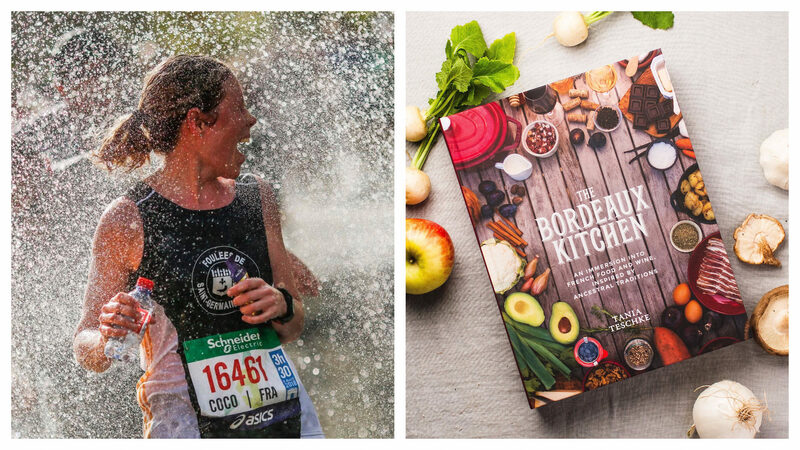 On April 3, spend an Evening with author Tania Teschke as she talks about her book The Bordeaux Kitchen at the American Library in Paris. The event will be moderated by Cynthia Coutu, founder of DelectaBulles, and will be followed by a Bordeaux wine and cheese tasting. From April 7-8 the Paris Event Center welcomes Planète Bière, a two-day festival dedicated to craft beer. Tastings, conferences, presentations, and opportunities to meet your favorite brewers are all on the agenda at this annual event. 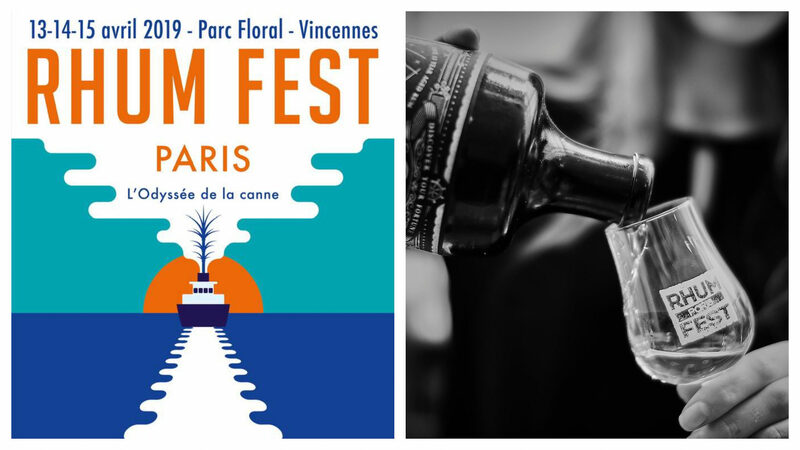 The following weekend (April 13-15) is Rhum Fest at the Parc Floral de Paris. The three-day festival includes masterclasses, tastings, bars, and food stands. Round out the month with a natural wine tasting featuring members of the collective Les Vins S.A.I.N.S. Committed to low-interventionist wine making, a dozen vignerons will present their nothing-added-nothing-taken-away wines on a houseboat in the 15th arrondissement. In addition to food festivals, April is full of notable art fairs. Start the month with the Paris Art and Design Fair (April 3-7), which brings together international art dealers and designers to share their collections. Overlapping with that event is the Paris Art Fair at the Grand Palais (April 4-7), featuring 150 modern art galleries from over 20 countries. From April 9-August 11, DJ Laurent Garnier sets the tone for an electro exhibition celebrating greats from the genre, ranging from Kraftwerk to Daft Punk, at the Électro exposition hosted by Philharmonie de Paris. If photography is your art of choice, head to Le Centquatre. Starting on April 20 and running until the end of June, the venue hosts Circulation(s), a celebration of young European photographers. Runners will be kept busy in April, with a sporty calendar that includes a Runners Trade Show featuring 220 exhibitors at the Porte de Versailles (April 11-13). The 43rd Annual Paris Marathon takes place on April 14. And if you’re not up for the 42km trek, a much more friendly 5k Breakfast Run will take place the day before. Fans of football will want to tune into the French Cup Final, which will take place on Saturday April 27. Easter falls on April 21 this year and if you happen to be in Paris with kids (or just have a sweet tooth for chocolate) you’ll be happy to know there are plenty of ways to celebrate. 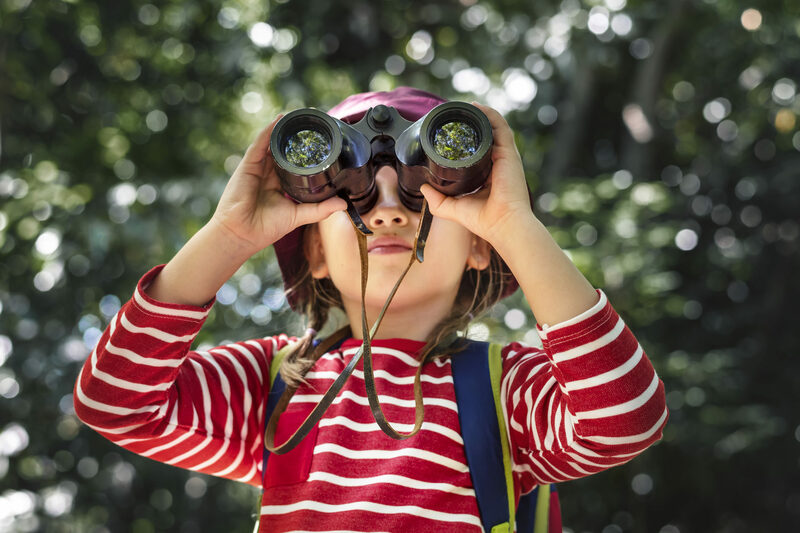 Easter egg hunts are organized for little ones in parks across the city, including Square René Le Gall in the 13th arrondissement and Parc Mongenot in the 12th arrondissement. Sophie de Bernardi, head pastry chef at Café de La Paix and Hôtel InterContinental Paris, will also unveil her Easter chocolate Teddy Bear. The teddy bear première will take place during a brunch and Easter egg hunt event on Easter Sunday at Café de la Paix. Another brunch-and-hunt event will also be held at L’Hôtel du Collectionneur on the same day. 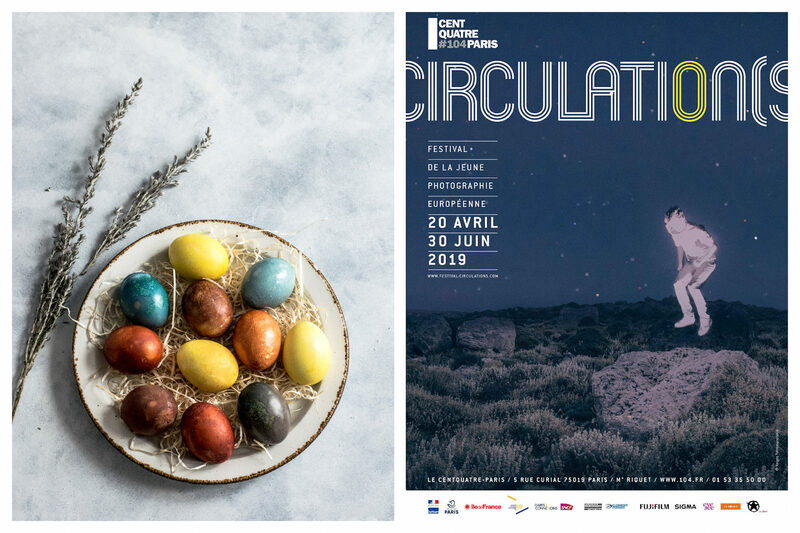 For a guide to spending Easter in Paris, head over to the Paris Tourist Office. Want to have a more authentic experience in Paris? Try dining with the locals. Check out what’s new in Paris’ SOPI neighborhood.